If your people are struggling with their personal finances, they are not focused on the mission. 56% of enlisted military personnel report difficulty with family finances. Leaders see the results of stress in lack of focus in their unit, security clearance revocation, loss of confidence from leadership, family violence, substance abuse and suicides. If you are committed to the welfare, growth and wholeness of your service members, Financial Peace Military Edition is for you. Financial Peace Military Edition empowers service members to take responsibility to strategically remove debt and build wealth. 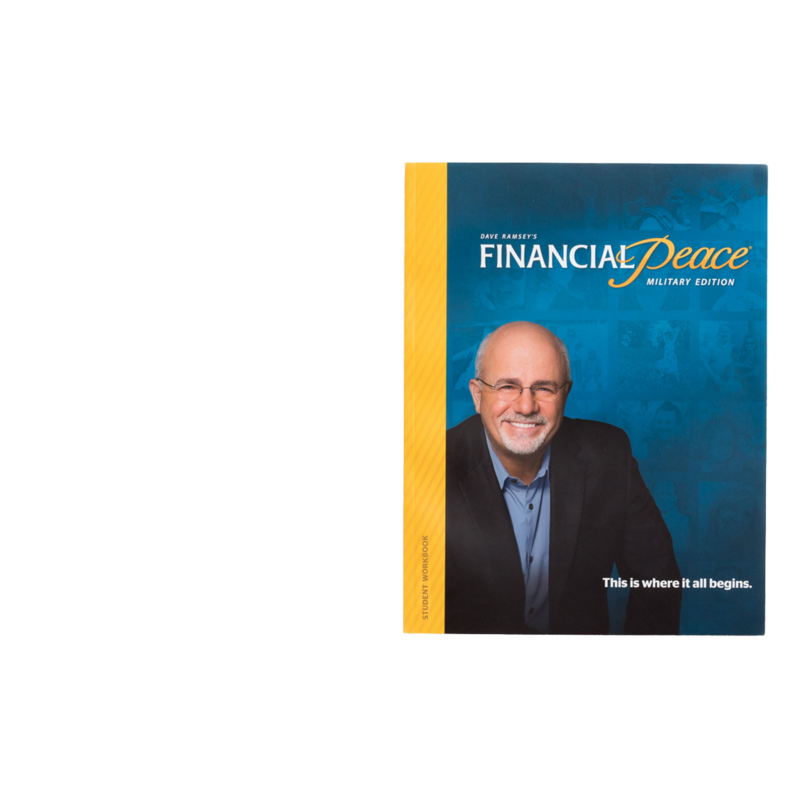 Financial Peace Military Edition includes nine classroom lessons that cover everything from budgeting and paying off debt to retirement and charitable giving. 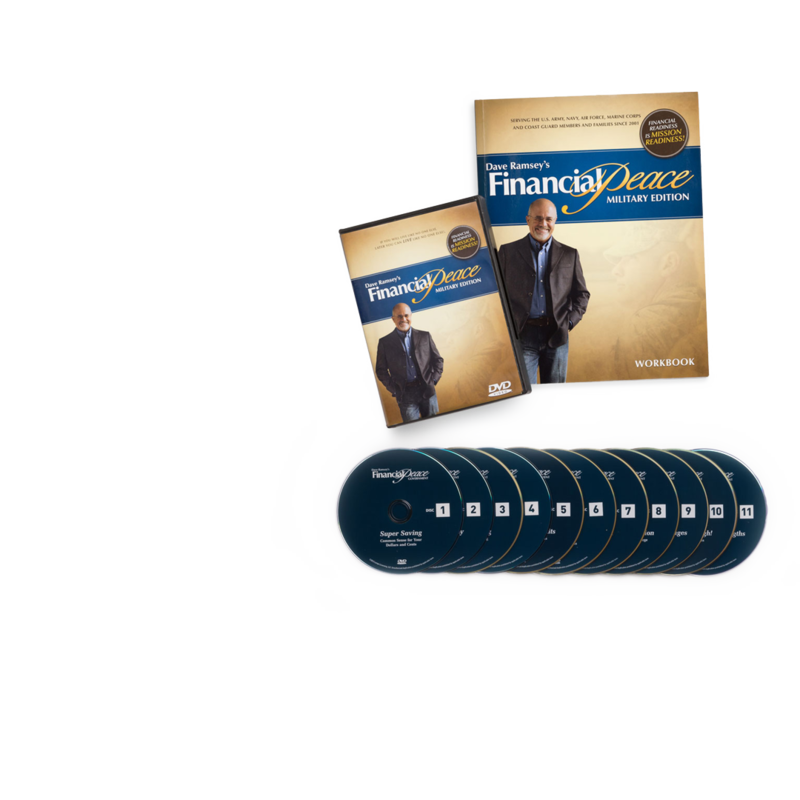 "Financial Peace Military Edition was the tool our family really needed. We managed to pay off over $5,500 worth of debt and create an emergency fund within 90 days. We recommend the program to anyone who wants to seriously change their financial situation and provide financial security for their family." Looking for Financial Peace Military Edition for an individual servicemember? Bring Financial Peace Military Edition to your installation! Fill out the form below to get a free information kit.